The last time brothers Shane and Clayton Jacobson partnered on a feature film, the result was a bona fide Australian classic: the 2006 toilet cleaner mockumentary Kenny. 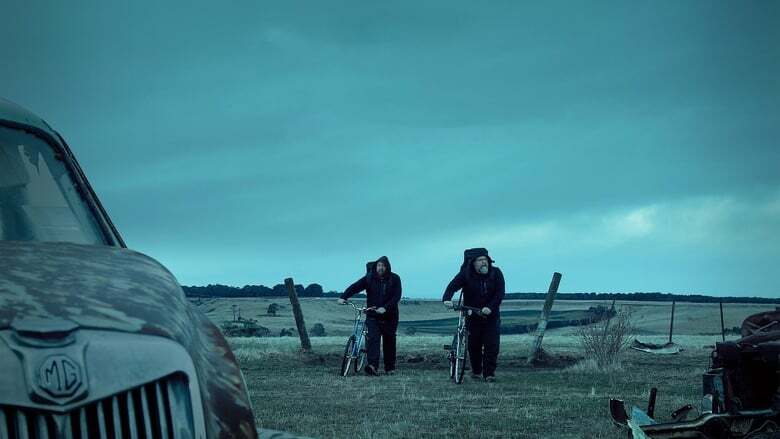 Starring Shane and directed by Clayton, it premiered in a small town in Victoria called The Final Wish Poowong (the pun was definitely intended) and became a surprise smash hit down under, even spawning a short-lived television spin-off. 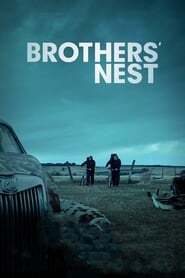 Eleven years later, the Jacobson siblings return with Brothers’ Nest, both starring in the lead roles, and with Clayton (a long-time actor, recently appearing After Everything in Top of the Lake: China Girl) once again directing. This is also a comedy, albeit of a much darker kind. It is a stunningly depraved piece of work, infused with itchy psychological energy and structured in the way of a wordy, nowhere-to-run chamber piece. Brothers’ Nest premiered earlier this year at Austin’s Pet Sematary SXSW festival, joining a coterie of recent Australian films to receive gushing reviews from critics abroad, before screening at home (see also: Warwick Thornton’s neo-western Sweet Country and Leigh Whannell’s Upgrade, a US/Australia co-production).